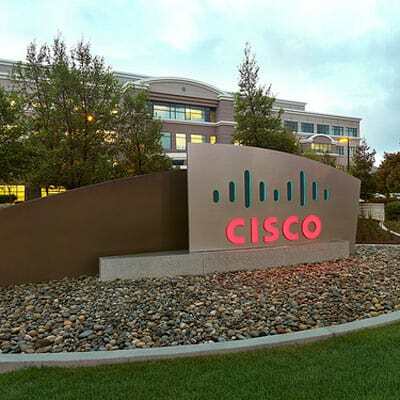 NEW DELHI: Cisco and Google Cloud have announced a partnership to deliver a hybrid cloud solution that helps customers maximize their investments across cloud and on-premises environments. The companies will provide a unique and open hybrid cloud offering that enables applications and services to be deployed, managed and secured across on-premises environments and Google Cloud Platform. The solution delivers cloud speed and scale, with enterprise-class security. The offering provides enterprises with a way to run, secure and monitor workloads, thus enabling them to optimize their existing investments, plan their cloud migration at their own pace and avoid vendor lock in. Companies can now develop new applications in the cloud or on premises, consistently using the same developer tools, run time, and production environment. “This joint solution from Google and Cisco facilitates an easy and incremental approach to tapping the benefits of the Cloud. This is what we hear customers asking for,” said Diane Greene, CEO, Google Cloud. In support of this partnership, DevNet – Cisco’s Developer Network – offers a set of tools for enterprise and IoT developers to explore open source technologies, build hybrid cloud solutions, and further develop IoT opportunities. The Cisco DevNet Sandbox provides instant access to hardware and software developer environments at no cost to help developers quickly explore and create solutions. Developers can get started with Kubernetes and container networking using Contiv in the Sandbox, or take a DevNet learning track on cloud-native development or edge computing to get started today. In addition, developers using Google Cloud have access to a wealth of information, tools, and documentation from the innovator in container management and Kubernetes. Cisco, Google partner on new hybrid cloud solution 0 out of 5 based on 0 ratings. 0 user reviews.